This summer will definitely be the summer of culture: Full of activities and initiatives such as concerts, theatre, cinema, exhibitions... See our proposals in this summery calendar! 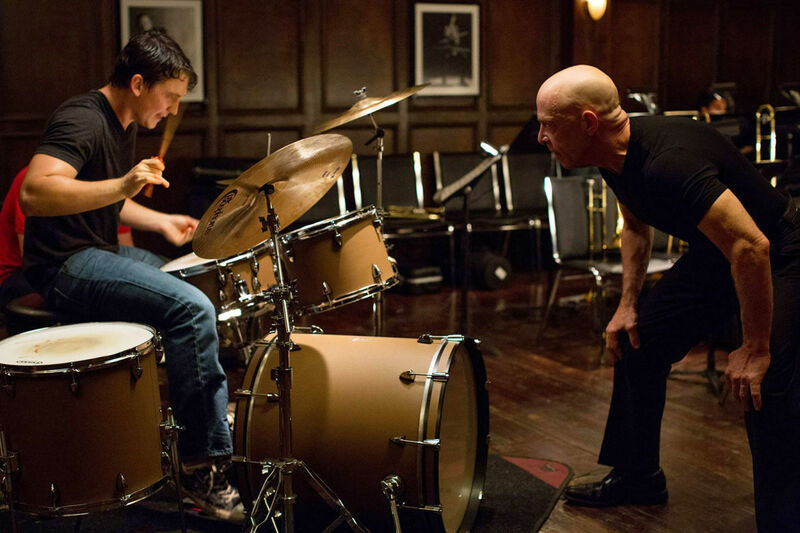 The International Cinema Festival of Madrid follows up with a second edition, luckily for lovers of the Seventh Art. More than 60 projections, ten different sites and a complete program full of parallel activities pay tribute to the international auteur cinema. 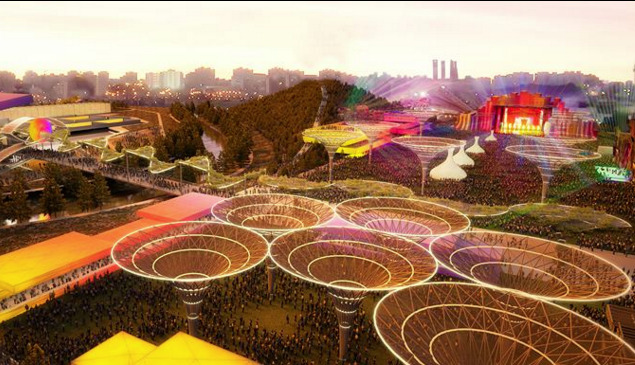 It will also pass from theatres to the streets via performances, exhibitions, courses and meetings. 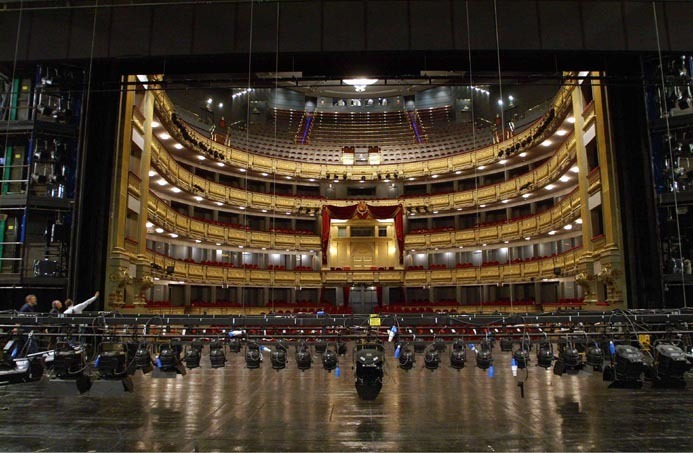 And it will be the guiding thread of a “Cinematic Tour” that will show some of those locations that Madrid has offered to the national cinematography. Besides the official competition and the “Vanguards” competition, devoted to the most experimental cinema, there will be projections of filmmakers of international relevance and young national talents, whether in fiction, documentaries or video-art. There will also be special projections, such as 'No Home Movie', last work of the late Chantal Akerman. From 2 to 11 June. 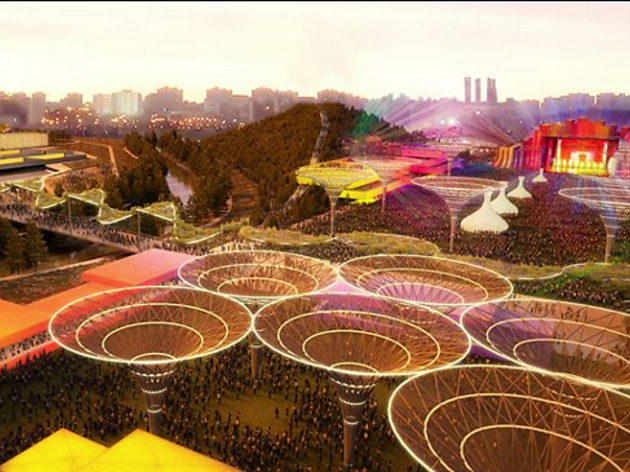 Madrid’s Caja Mágica Tennis Court will accommodate the biggest indie-rock music festival ever in the city. 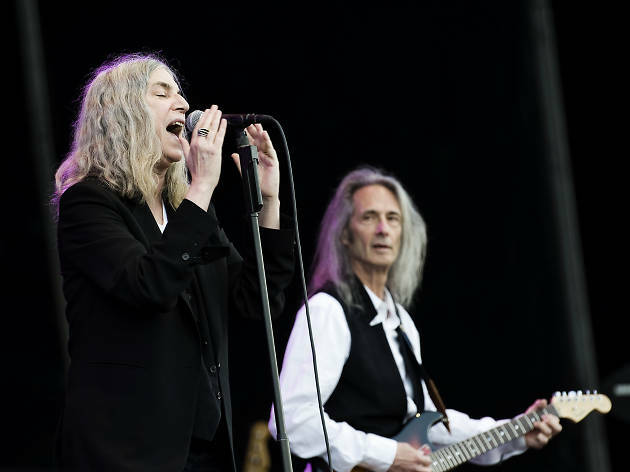 Three days, six stages and an impressive line-up that international legends such as Neil Young, The Who, Two Door Cinema Club, Band of Horses, Capital Cities or The Prodigy will share space with representatives of the national scene, as Vetusta Morla, Lori Meyers and Fuel Fandango. Any real festival lover must buy the bracelet of an event that, besides, has been conceived as an experience beyond music. Photography, fashion, cinema and gastronomy will have their space in MadCool. There will be projections of documentary and musical cinema, as well as an area for exhibition and sales of 200 designers, all selected by Mercado de Diseño, a model platform in its sector. 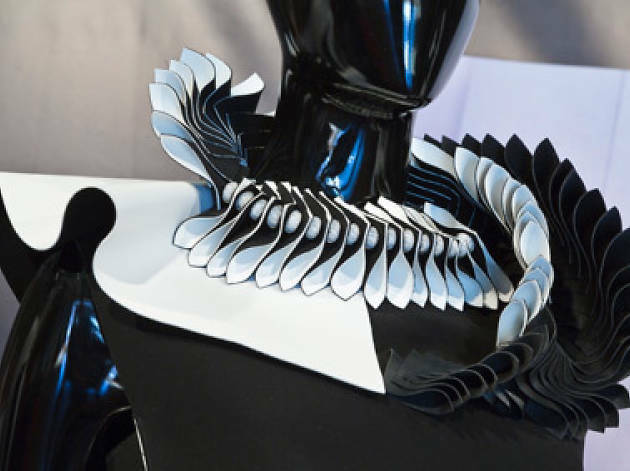 If you are into fashion, you can´t miss this temporary exhibition in Museo del Traje, where some of the best designs and a new generation of designers will be presented. A venue in which to unfold the talent and creativity of young designers that are currently studying in the most outstanding fashion schools in the country. This exhibit will increase the already remarkable permanent exhibition of the Centro de Investigación del Patrimonio Etnológico. In 2016, Emerging Design Month will celebrate its fourth edition, its main goal being to give visibility and opportunities to future professionals. Besides, it will introduce a platform for debate and training thanks to other parallel activities. 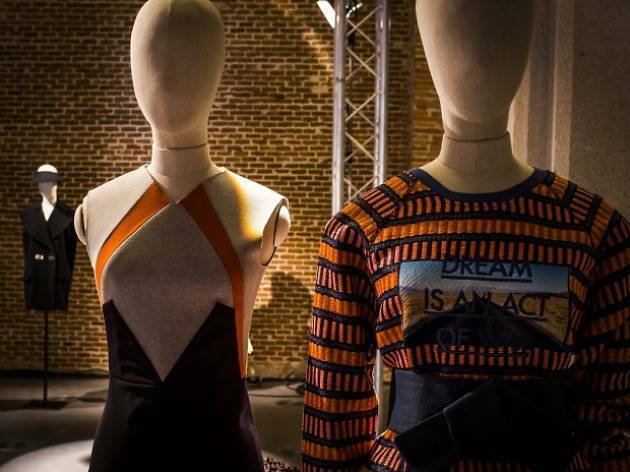 Don’t forget to vote for your favourite designers during MFShow Contest. 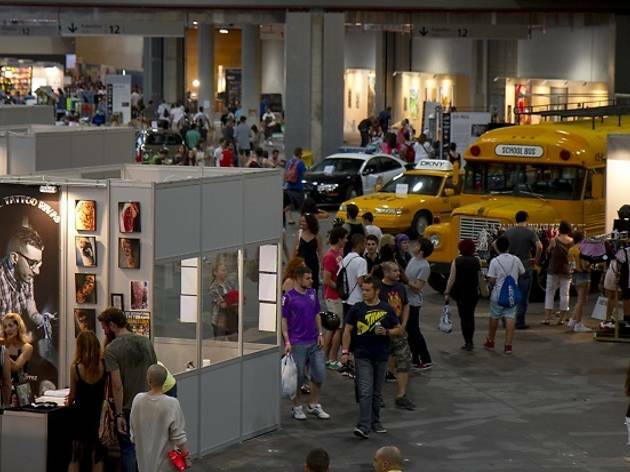 The Festival de Tendencias Urbanas (“Urban Trends Festival”) returns to the IFEMA pavilion in this edition, with emerging art as its main focus. It will be presented in many formats, from illustration to performances, but also in urban sports such as slackline, skateboarding, circus, breakdance, motorsports and electronic music, until 6 in the morning every Friday and Saturday night. As a recent development, the most alternative side of “indie” culture will share space with the other urban disciplines, as well as street food, an area to recharge batteries, given that the days will seemingly be intense. And why not relax on a deck chair, your feet on beach sand, at an outdoors area where activities still take place, day and night? 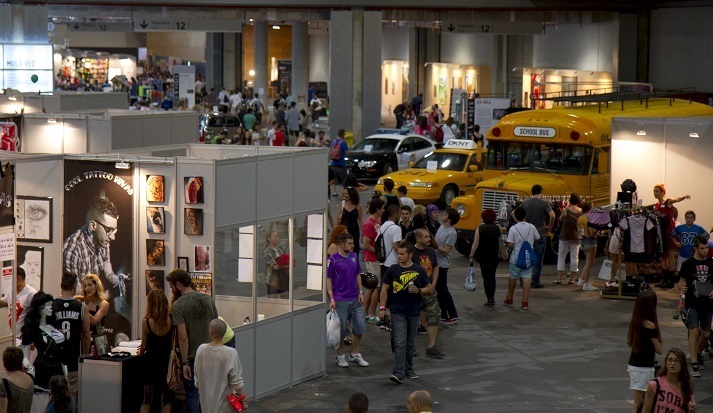 The International Festival of photography and visual arts of Spain comes again in its 19th edition, that will take place along three intense months. And we say intense because there will be more than 90 exhibitions deployed in 52 different spaces, national and international. The exhibit, this year devoted to the Old Continent, will showcase the Works of 330 artists. 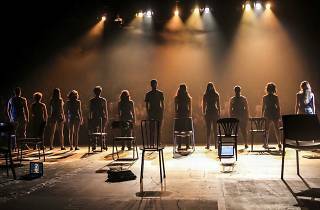 Under the frame "Europes", anyone in Madrid will be able to enjoy 'Transiciones. Diez años que trastornaron Europa' (“Transitions: Ten years that transformed Europe”), a collective exhibition of images from 1979-89 at the Círculo de Bellas Artes, or 'Rostros. Fotografía de retrato en Europa desde 1990' (“Faces. Portrait Photography in Europe since 1990”), a radiography of the evolution of the genre, at CentroCentro Palacio de Cibeles. There will also be monographic exhibits, such as the one devoted to French photographer Bernard Plossu, at the Botanical Garden, as well as many other activities. 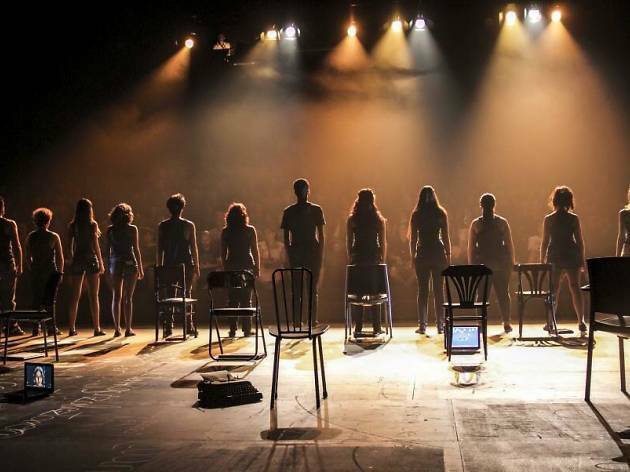 Performing arts in all of their disciplines come together in a creative and experimental meeting arriving this year to its fifth edition. Frinje is presenting a varied programme, which has been selected by an expert panel from among hundreds of proposals, paying specific attention to emerging talents and to avant-gardes that are now moving in the international scene. 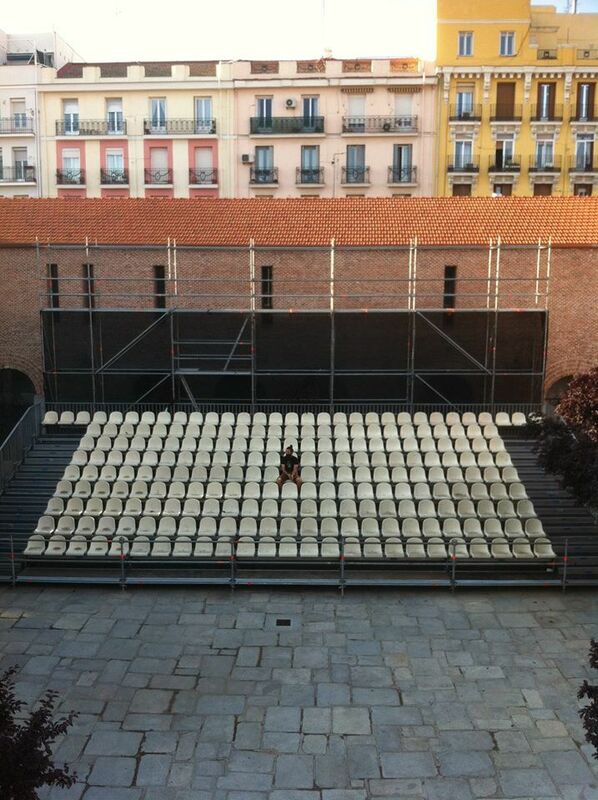 Dance, 'performance', circus or theatre will infuse life into the Centro de Creación Contemporánea Matadero Madrid. An appointment meant to surprise you by its innovation and challenge. Concurrently, and with the purpose of establishing itself as a full-of-life and constructive experience, creative workshops, meetings and literary evenings will be held within the framework of the Festival de Artes Escénicas. From 1 to 17 July. Matadero de Madrid. Pza. Legazpi, 8. 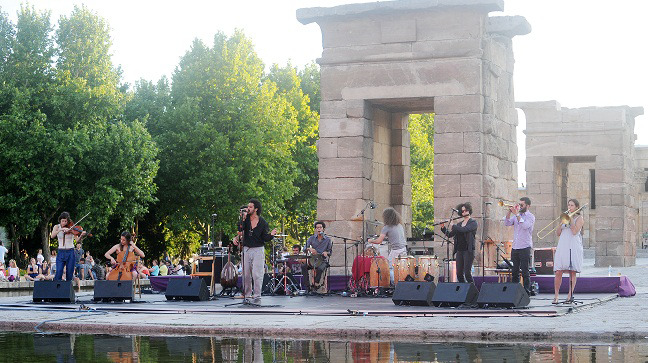 This summer Madrid will have a new cycle of live music. It will take place in a very special scenery: the Real Jardín Botánico Alfonso XIII (“Royal Botanical Garden Alfonso XIII”). Jazz, electronic music, pop, rock and even Brazilian sounds will share an outdoor programme that doesn’t exclude styles nor generations. Whatever you like, there’s certain to be a date for you. 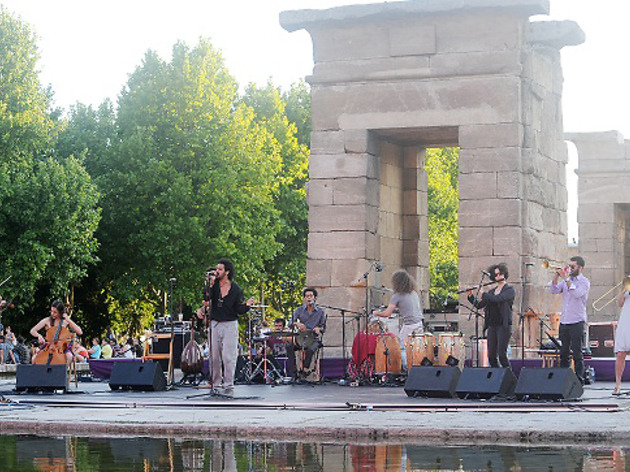 The Lumineers, M83, Robert Plant, Bomba Estéreo, Seal, Jorge Drexler or the Pink Martini orchestra are just some of the names that shape a multifaceted marquee that will add sound to this unique natural space, at the very heart of the Universidad Complutense. 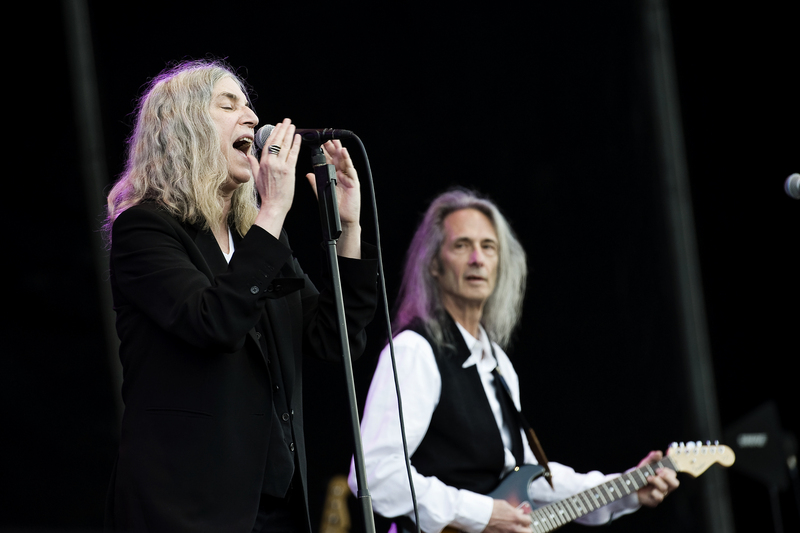 One of the most expected shows is Patti Smith’s: the artist has included the Botanical Garden Nights in her international tour celebrating the 40th anniversary of her famous 'Horses' album. From 27 June to 29 July. Real Jardín Botánico Alfonso XIII. Avda. Complutense, s/n. The Madrid music calendar has multiplied, but there still are classics that cannot be put aside. 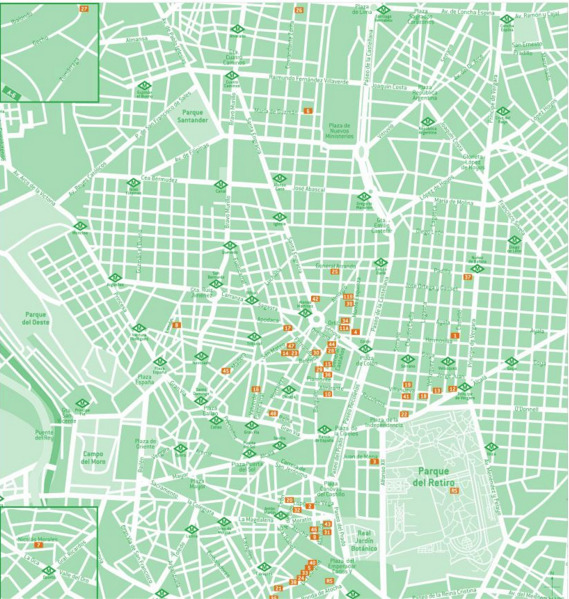 One example of this is this fully-established scenic reference point that every year freshens and brightens up the Madrid summer days with its different suggestions. So if you happen to be in the city, or if you pass by it, reviewing the programme is a must, as you will undoubtedly find more than one appealing project. 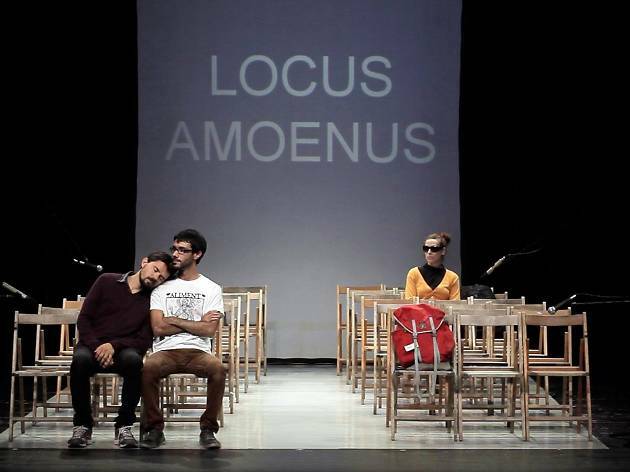 This is a multidisciplinary artistic cycle developed in different cultural venues of Madrid. Teatro Circo Price, Matadero, the CentroCentro Palacio de Cibeles and Puente del Rey in Madrid Río, where the outdoors sh'ows are located. JosMercwith his latest work 'Doy la cara, Quique González and the British band Tindersticks are just some of the names that form the 2016 summer programming. In the year of the fifth centenary of the artist’s death, Museo del Prado has started up one of its most important exhibitions ever. 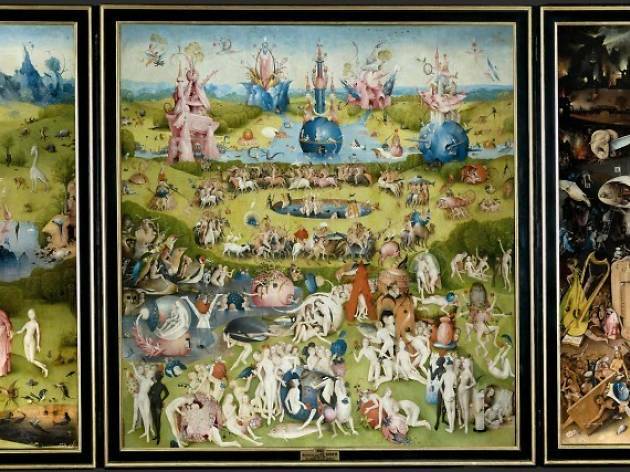 Pictures that belong to the Madrid gallery and to other leading world museums constitute a complete exhibition in which famous iconic paintings as The Garden of Earthly Delights or The Adoration of the Magi are a must. 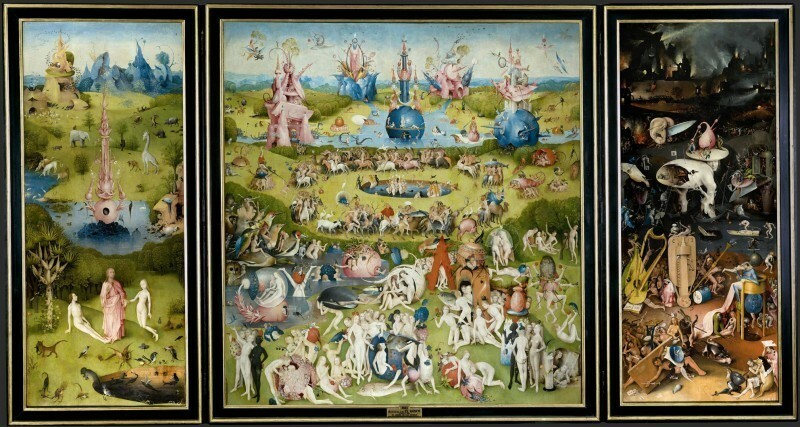 The repertoire has been split into several thematic sections, and is completed by works painted at Bosch’s workshop or redone from lost originals. Different activities have been organised complementing the picture exhibition, e.g. 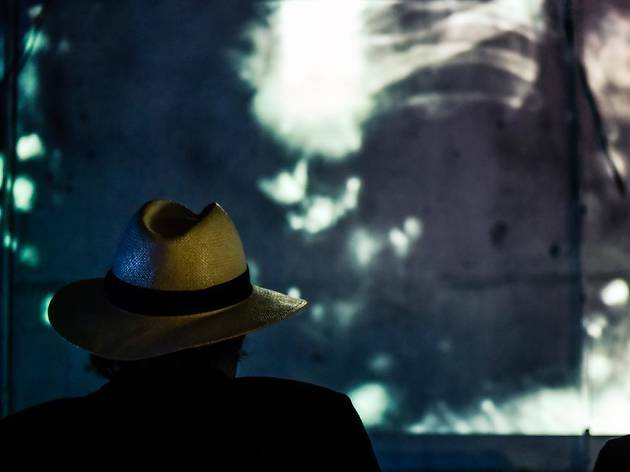 an audio-visual space entitled “Infinite Garden” and signed by the artist Álvaro Perdices and the filmmaker Andrés Sanz. On the other hand, lectures, concerts and workshops enable the public to get closer to this enigmatic Renaissance painter. Museo del Prado. Paseo del Prado, s/n. If you like opera, you've got a date with Guiseppe Verdi at the Teatro Real this summer. Political intrigue and personal revenge set in the 14th­century Venetian republic make up the thread that rus through this tragedy based on the work of the same name by the poet Byron, and premiered in Rome in 1844. This is a unique opportunity to see and hear exceptional performances and voices onstage such as Plácido Domingo in the starring role of Francesco Foscari, and Michael Fabiano as Jacopo Foscari. 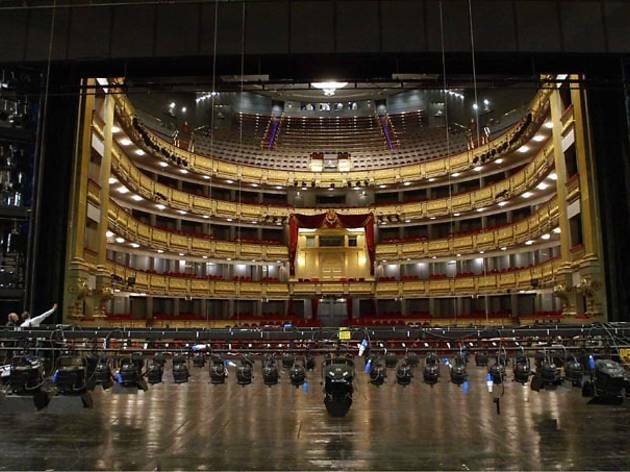 There are only three shows in the run, which are on the main stage at the Teatro Real, with muical direction by Pablo Heras­Casado, and Andrés Máspero in charge of the choir. It's opera as in concert version with the participation of the Coro Intemezzo and the Madrid Symphony Orchestra. If you like theatre, here’s a plan you can’t miss. 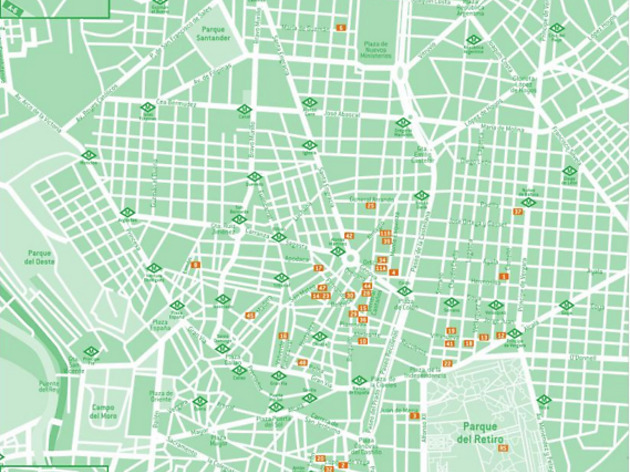 It’s an outdoors cycle organized at Teatro Galileo, located into the cultural centre with the same name, in the district of Chamberí, that every summer brings a risky, captivating scenic Schedule that goes along perfectly with the nights of Madrid. Theatre under the starry sky. Sounds good, doesn’t it? One of the plays to enjoy this summer is Miguel Mihura’s A media luz los tres, an entertaining comedy that raises questions about women, relationships and sentimental failure, with long time sigleton Alfredo as the plot’s focusing point. His friend Sebastian’s successes and Alfredo’s obsession in seducing a woman will set the play’s humorous pace. 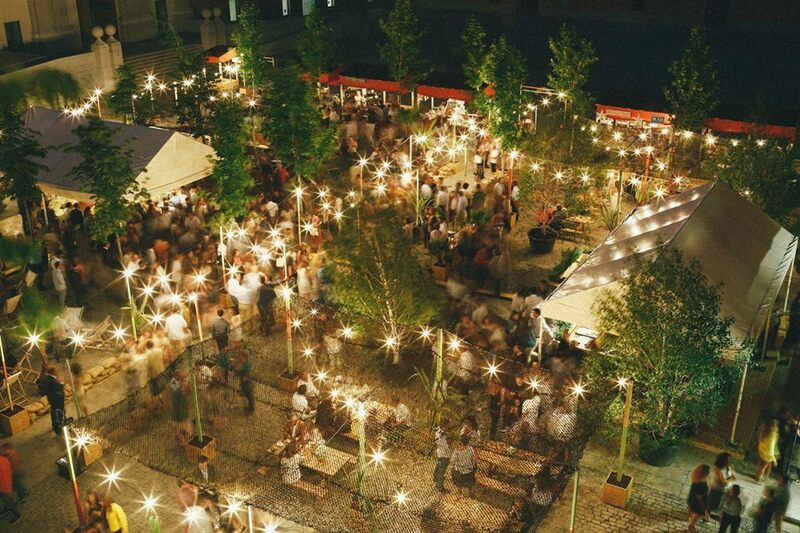 Outdoors cinema is another “must” of Madrid in summer. The city lacks a beach, but at least this nights make up for it with the nostalgia of those vacation nights, away from the city, with the silver screen and popcorn. 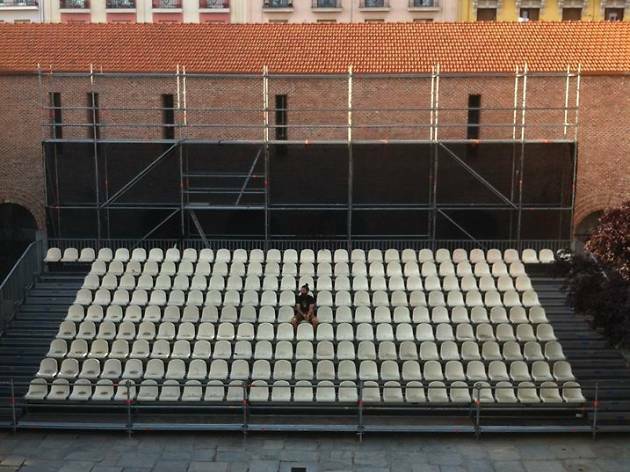 One of the most trendy outdoors cinemas is the one that takes the patio at the Centro Cultural Conde Duque, mid-way between Malasaña and Princesa, a former Royal Guard’s headquarters that now fosters all kinds of artistic and cultural disciplines. 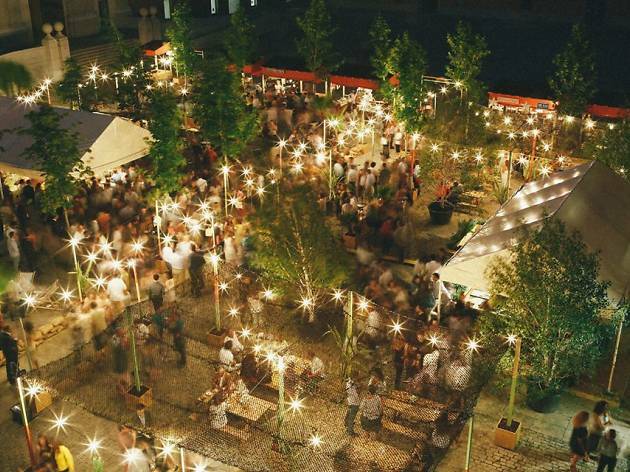 Besides the summer outdoors projections, its season is complete with gastronomic proposals, as well as design markets, music, arts and a Schedule full of leisure activities for everyone. 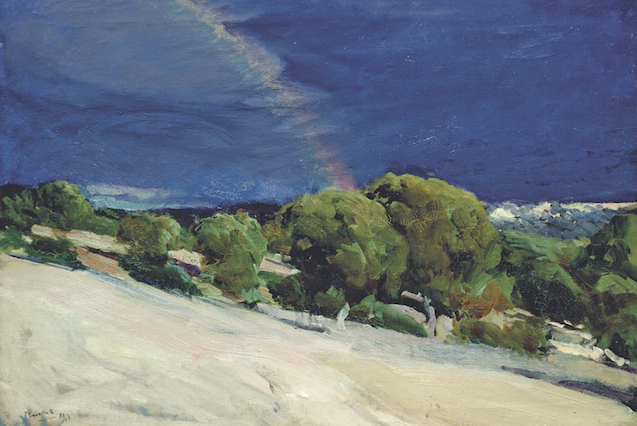 A single-subject and temporary exhibition of around thirty landscapes by Valencian painter Joaquín Sorolla that belongs in the Sorolla Museum. 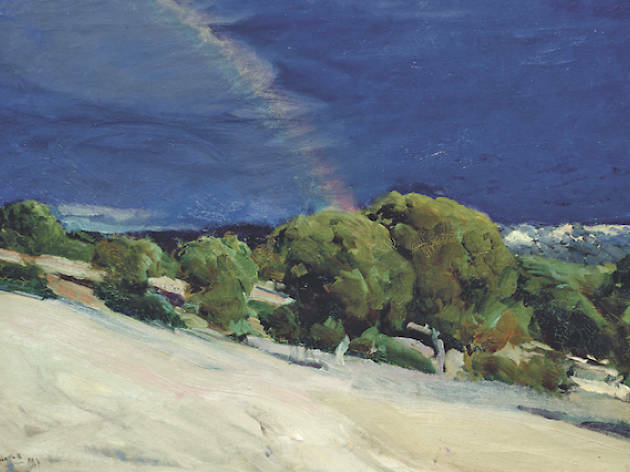 From Valencia to Castilla, passing through an uninhabited Alhambra, from the green landscapes of Guipúzcoa to the outskirts of Sevilla, “Tierra Adentro” describes Spain through its views, in which it is possible to recognise Sorolla’s specific and masterly treatment of light. 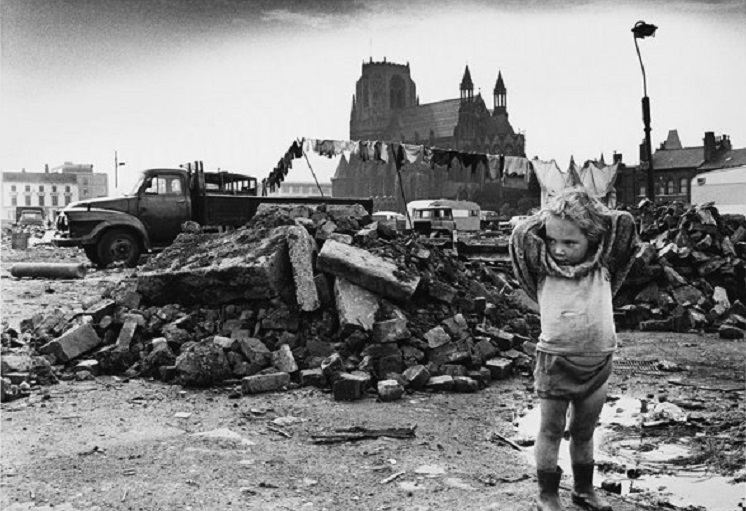 Light, authenticity and territory are the leading characters of a temporary exhibition that has extended its closing date until October, and that allows us to unveil some of the most intimate feelings of the artist by means of one of his almost unknown subjects: landscape, trips and his own land. Until 9 October Museo Sorolla. 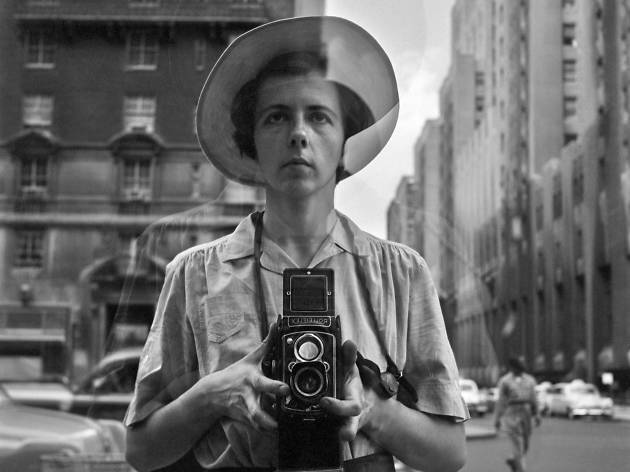 Take a global tour of the works of one of the world's leading artists in street photography, Vivian Maier. A nanny who was passionate about photography, Maier died in complete anonymity, leaving behind an archive of 120,000 negatives. A student acquired the collection in an auction in Chicago, without really knowing what had fallen into his hands, and when it came to light in 2010, an artistic storm followed. No one disputes the talent of the everyday that this photographer was able to capture in just a fraction of a second, offering a look at the urban surroundings of New York and Chicago in the second half of the 20th century. 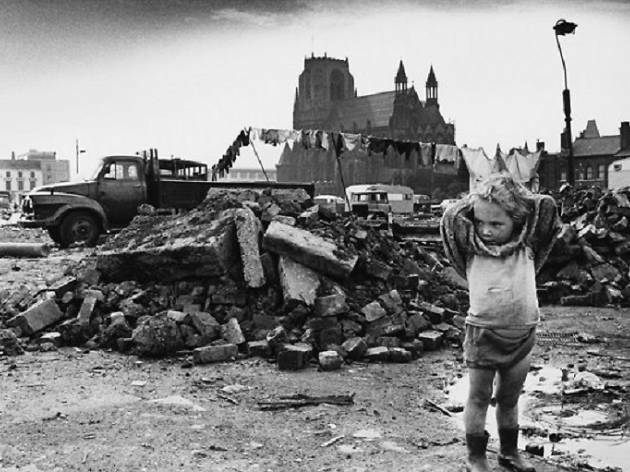 Childhood, the importance of the here and now, portraits and architecture are subjects in an exhibition of 120 photos and nine Super 8 films. The Crystal Gallery of CentroCentro Cibeles is another space that dedicates itself to the seventh art in the summer months. This exciting initiative is in its third year this season and promises to rise to the same high level of quality as previous years. 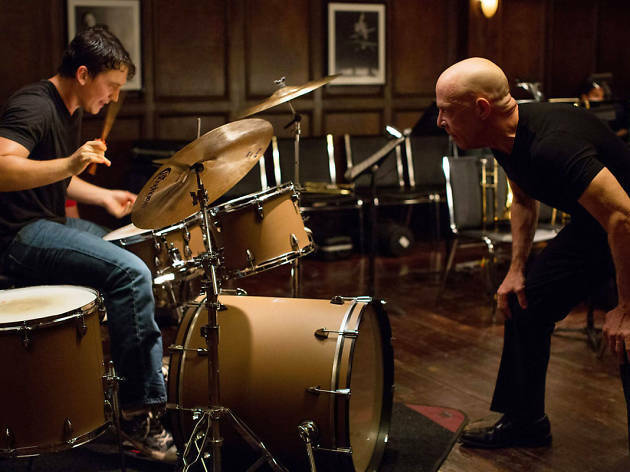 These are night­time sessions, and some are late­night, with a selection of films from classics to new releases, as well as cult films. Dozens of films are on the programme with theme nights, snacks and special events related to cinema culture. Whatever your favourite genre, there's bound to be more than one movie lined up that you'll be thrilled to discover, or rediscover. It's a great plan for a night under the stars in a landmark building in Plaza de Cibeles. Highly influenced by Gallery Weekend of Berlin or the Parisian “Choices Collectors Weekend” Madrid is also spruced up to celebrate every year the beginning of the art's season. Gallery exhibitions that form a part of ARTE-MADRID, which organizes the event, are opened and many parallel activities are programmed for the enjoyment of collectors and aficionados. An event with an urban flair that also seeks to bring art to the streets. Well-known artists and emerging talents, national and international firms, all have a place in this meeting with contemporary art that traverses disciplines from sculpture to photography. If you like art, don´t miss the free guided tours in museums and galleries or the various meetings that are planned. From 15 to 17 of September. The most important fashion meeting of the capital, which takes place twice a year, comes back in its September edition to present the new spring-summer collections by the best designers of 2017; such as the widely known Roberto Toretta, Agatha Ruiz de la Prada and Hannibal Laguna. A window display where, as usual, the ideas of new talents will be also shown in the so-called EGO catwalk. Mercedes Benz Fashion Week Madrid is a preeminent week for any fashion lover, so if you are devoted to fashion, keep following it minute by minute. Dozens of displays, fabrics and patterns. Classic and polished lines are combined in order to create boundless ideas. A tight schedule that registered more than 55.000 visitants during the past edition. From 16 to 22 of September. 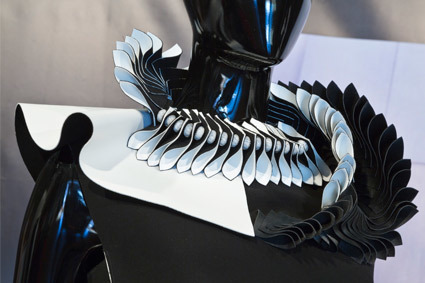 At the same time as Mercedes Benz Fashion Week Madrid, the Asociación de Creadores de Moda de España (ACME), holds this parallel event in order to take fashion and haute couture to its most urban concept. There will be special window displays in boutiques and flagships, exhibitions, discounts, artistic shows in different venues and activities designed to enjoy the great fashion biannual event at a street level. Disciplines such as art, theatre and cinema will be at the service of creativity, organizing tours, guided tours and themed projections. In book stores, the focus will be given to pieces about fashion with exhibitions, presentations and discounts. It goes without saying that gastronomy will also have a crucial role during the event, with menu proposals, tapas and cocktails made especially for the occasion in many city spots. If you like fashion, this is your place. Portuguese artist Julião Sarmento, one of the most well-known figures in international contemporary art, has modelled an enigmatics exhibition with Works proceeding from collections of Fundación "la Caixa", MACBA and CAM, from Lisbon’s Fundaçao Gulbenkian. A challenge sent by CaixaForum that compiles contemporary DNA samples from different entities. 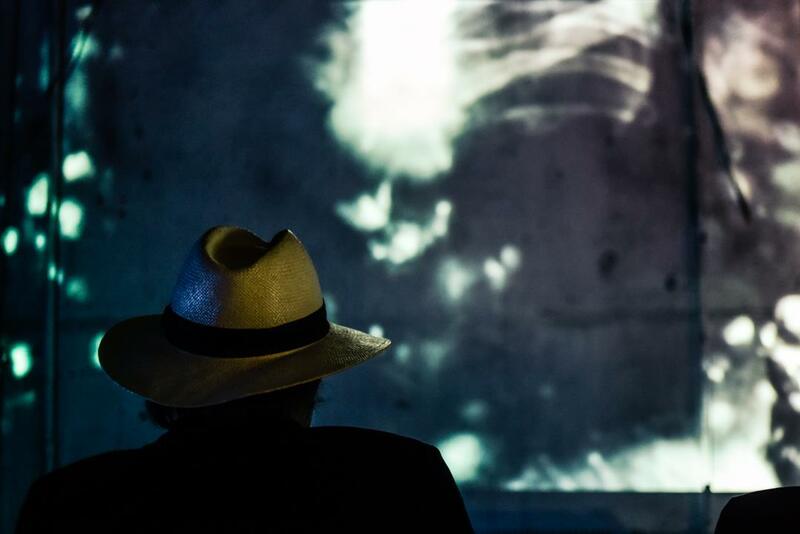 Sculpture, painting, videos and installations set in motion a dialogue with the audience. “El peso de un gesto” (“The importance of a gesture”) offers a free narrative, one that the visitor must write by herself. It has no set itinerary: Works combine with ideas, with mystery, with possible realities, and whoever experiences them must draw her own conclusions. If you enjoy contemporary art, don’t miss the challenge of drawing your own conclusions. 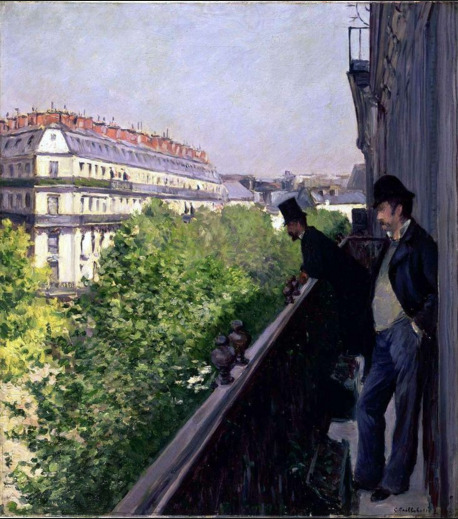 The Thyssen Museum, along with the Giverny Museé des Impressionnismes, are putting on an exhibition dedicated to the French impressionist painter Gustave Caillebotte, who went from being an art fan and patron to one of the most important figures of his time within the movement. 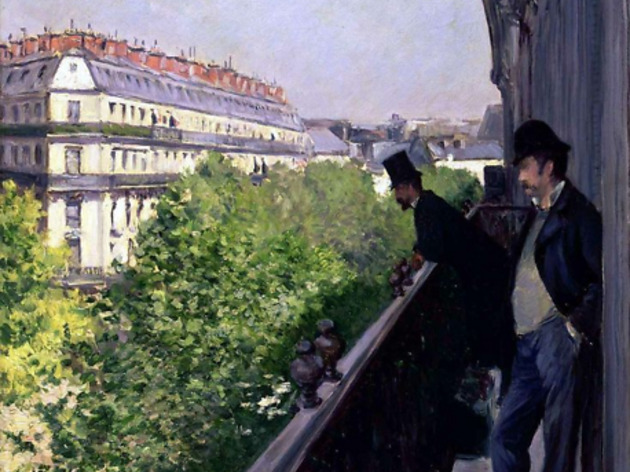 His premature death at just 45 years old cut short a career that was still evolving, and he left behind many examples of his talent and personal style, such as those collected in this exhibition that focuses especially on the depiction of garden themes and his relationship with Claude Monet. The exhibition is divided into four sections based on the places the artist lived and worked: Haussmann's Paris: a mineral universe; Summers in Yerres: 1861­1879; The Seine and trips to Normandy: 1880­1888; and Le Petit‐Gennevilliers: 1888­1894.